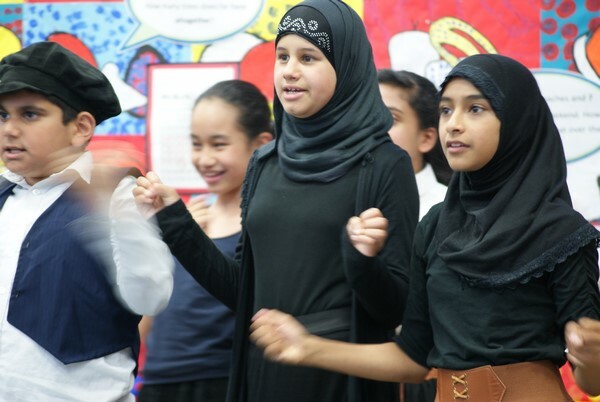 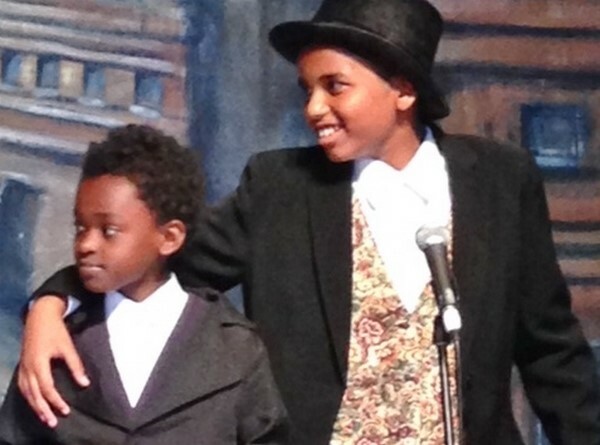 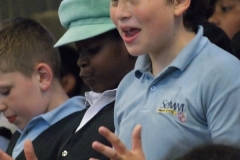 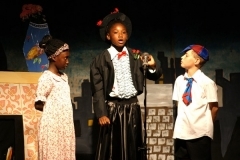 Brick Lane Music Hall takes an active role in promoting music hall and musical theatre to children in the Borough and throughout the East End. 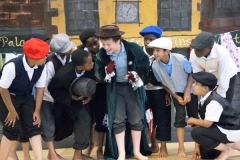 Brick Lane Music Hall has hosted various educational events and workshops at its premises in Silvertown. 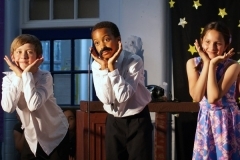 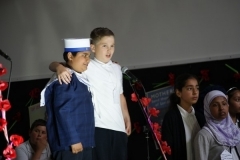 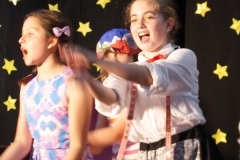 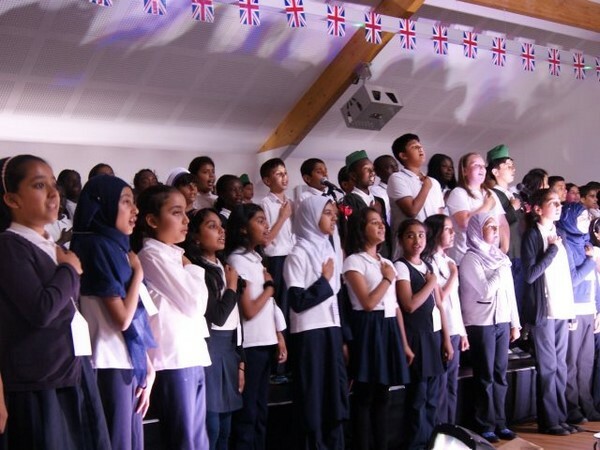 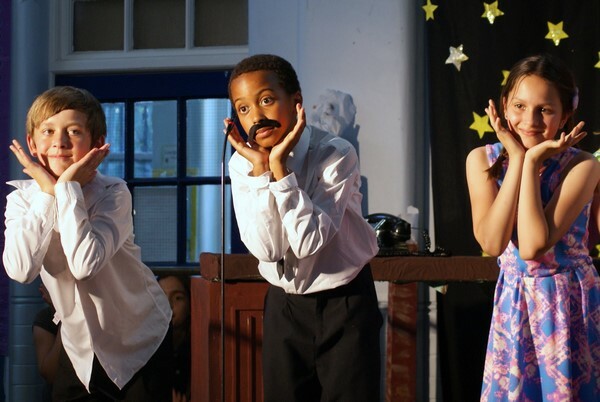 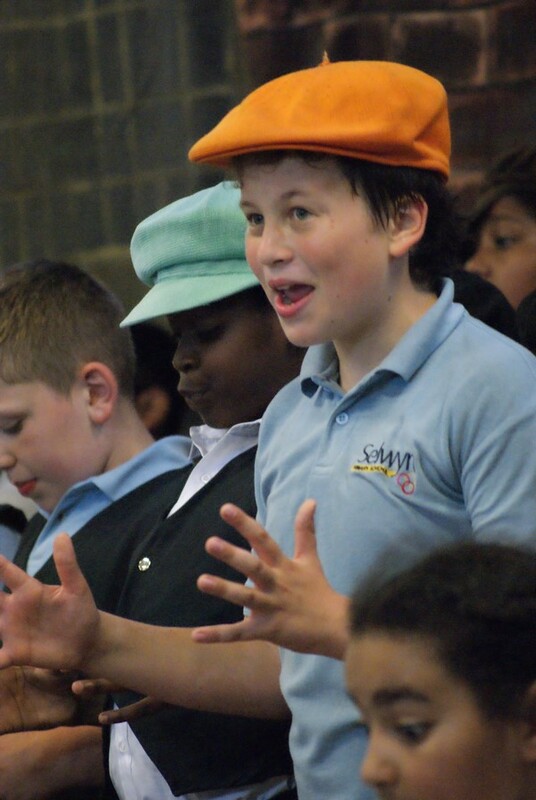 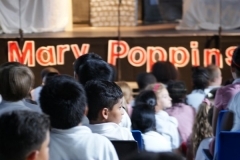 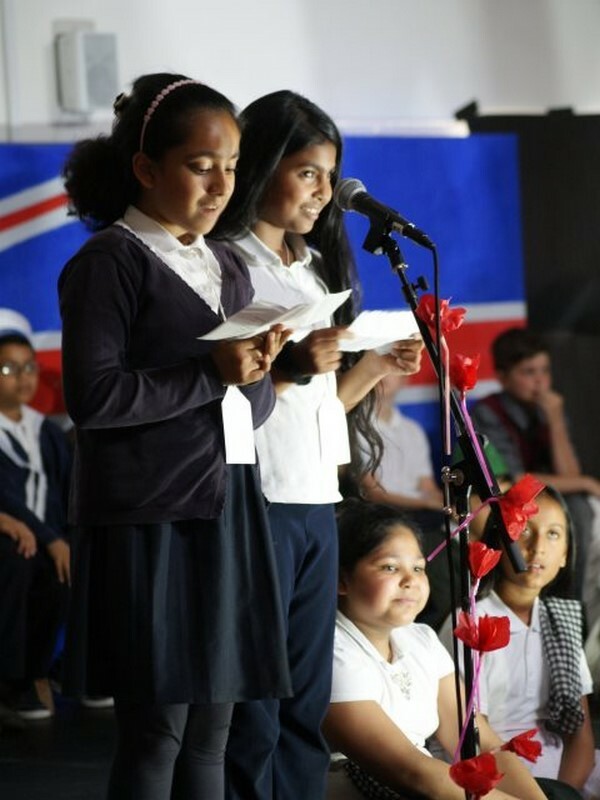 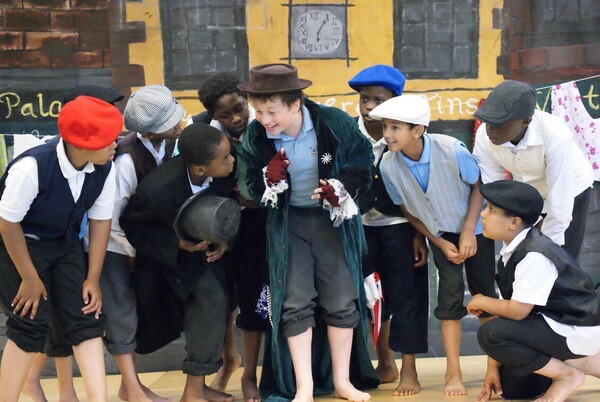 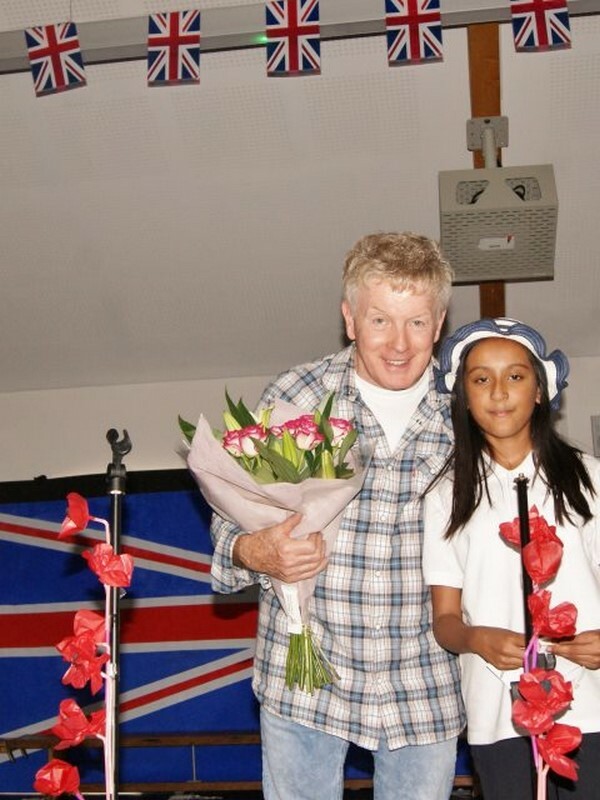 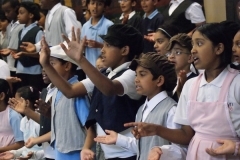 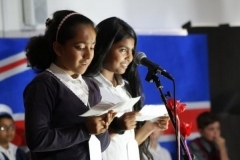 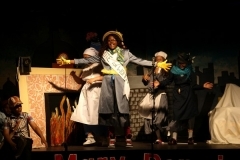 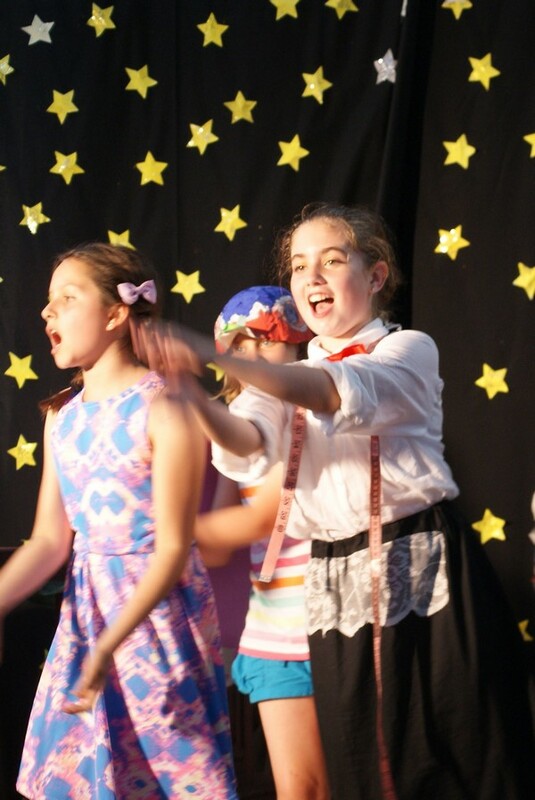 In addition, we are proud of our work in schools, where we regularly undertake workshop programmes over the course of several weeks, culminating in a live show. 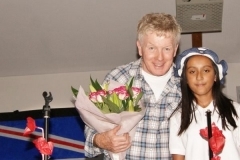 As well as encouraging talent and building confidence among the pupils, these workshops provide a kind of social glue which brings students and their parents together in a meaningful way, helping build ties and bonds within the school and within the community as a whole.